Every year on beginning of November, we have Orlando Japan Festival where you can experience authentic Japanese music, dance and other entertainments. Of cause, there’re variety of Japanese foods and drinks as well. It’s almost feels like you’re transported to one of those local festivals in Japan. 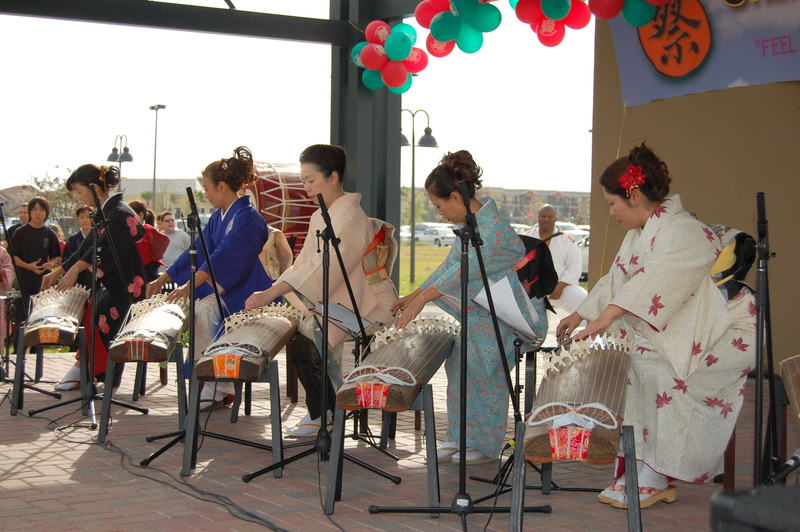 Orlando Japan Festival is becoming one of the largest of its kind in Central Florida. Please join us for the 2016 Orlando Japan Festival this coming November. We’ll announce the details here as soon as we get the information. Please sign up here for our mailing list if you’d like to get informed about upcoming Orlando Japan Festival.